focuses on building a College-to-Career pipeline between Hispanic-serving institutions (HSIs) and corporate/industry leaders through education, access, and viable internships leading to future employment. Applications for their 2017 Enterprise Accelerator program are now open. 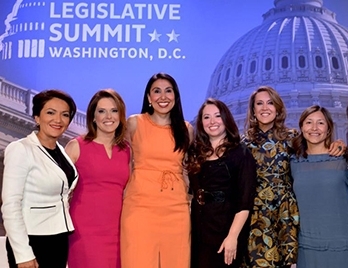 This year-long program supports the growth of Latina-owned businesses as they go through a tailored program aimed to serve as a catalyst to take their businesses to the next level. 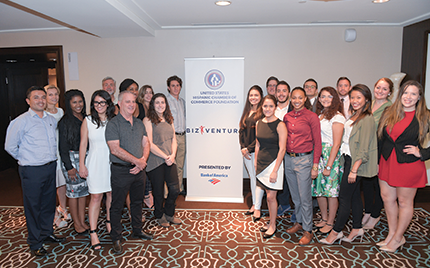 BizVenture is a college-level, 3-day comprehensive program on entrepreneurship, design thinking, and leadership. Our honorees are celebrated year-round, receiving premier networking opportunities, support for business growth, and individual business coaching sessions. A free two-day training hosted by the University of Notre Dame to build the capacity of chambers, offering executive development, support and resources to strengthen and build local business communities. 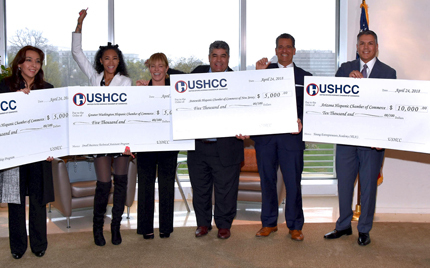 The USHCC Foundation has partnered with Wells Fargo to provide $100,000 dollars in funds each year directly to chambers across the country for programs that strengthen and foster the growth of small business communities. The USHCC Foundation is dedicated to empowering business leaders through life-long education and support. 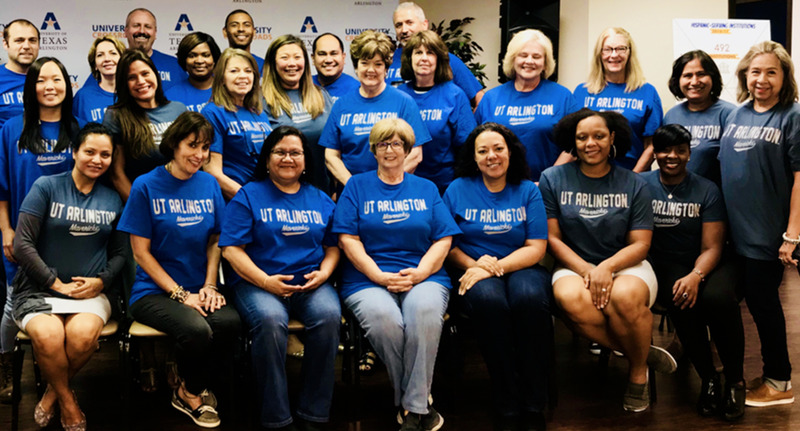 Our initiatives encourage entrepreneurial ideals, cultivate business growth, strengthen local chambers, and foster leadership values.